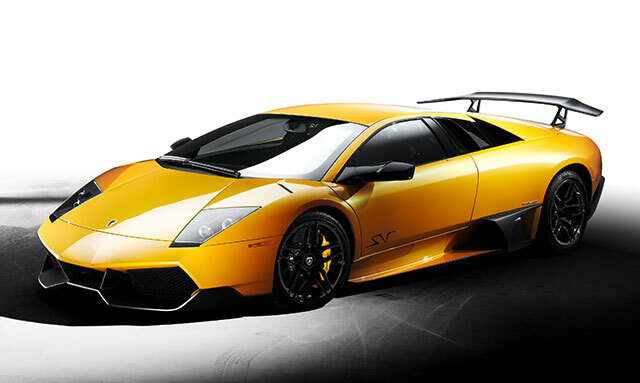 Lamborghini Murcielago LP 670-4 SV is next version super car Murcielago which has been shown in 2009, and its release went only one year then with this name it is more a than super car from the conveyor did not descend. At the moment of the exit, LP670-4 SV was the most powerful Lamborghini for all history of this Italian company, but after on this post it replaced Aventador. Differences LP670-4 SV from the standard version was much – and in appearance, in an interior, and the most appreciable – under a cowl. Appearance of new version is prompter and is aggressive. The optics a super car slightly changed the form, front and lateral air intakes became even more extensive, the stern changed, there was a big rear rear wing (this element at will as it steals from the maximum possibilities a super car of the whole 5 km/h), and also the car found two-colored style – a bumper of one, and a body of another. All these changes considerably freshened shape and made it even better. Interior LP670-4 SV of considerable upgrade did not find, an arrangement and the form of all details remained former. Changes concerned only furnish materials, and also there were inserts of various colors, carbon and some inscriptions SV. Now it is necessary to tell that LP670-4 SV became easier on the whole 100 kg that perfectly affected dynamics and steering. The power unit remained the same, as with the standard version – 6.5-litre V12, but its capacity has been raised, then it began to give out 675 HP’s. Super car reaches first hundred all for 3.2 seconds that on 0.2 it is less, rather than at standard version. Maximum LP670-4 SV thus increased to 342 km/h, but the put spoiler can “steal” again 5 km/h, reducing it to 337 km/h. 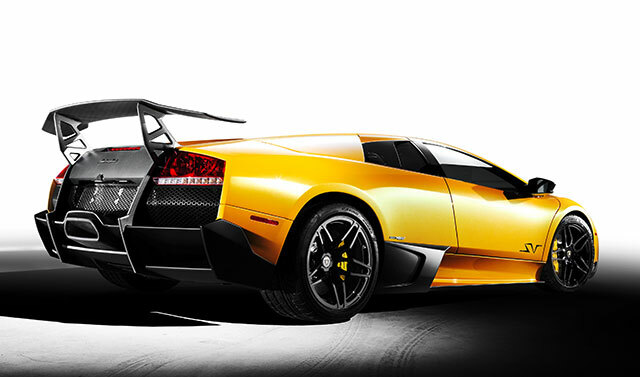 Murcielago LP 670-4 SV, on-comparison with the standard version, became more brawny, beautiful and sports. It got big capacity and the improved parameters, but also the price was not at a stop, and considerably increased.